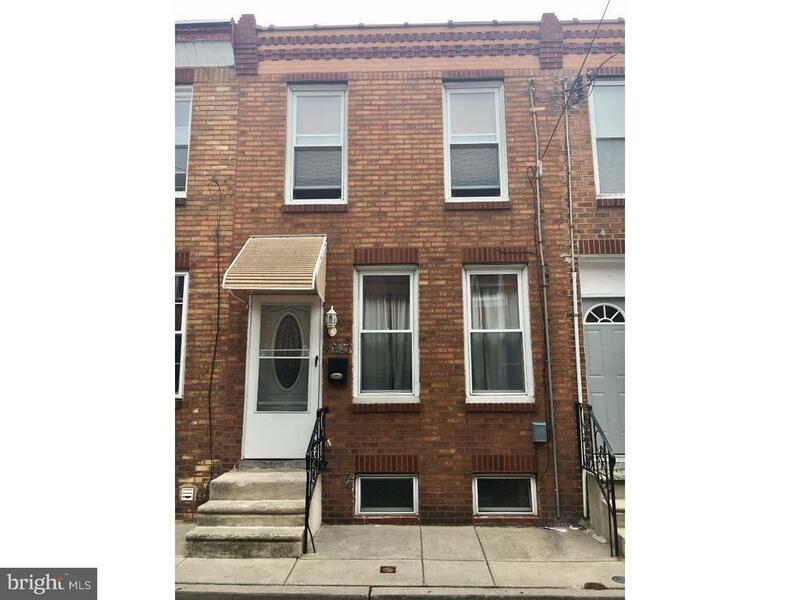 Cozy and convenient well maintained 3 bedroom plus 2 bath home on a very quiet street in the heart of rapidly appreciating and popular Port Richmond community. Enjoy the spacious living room with hardwood floors gleaming, Dining room with Ceiling fan and Beautiful hardwood floors. Modern updated kitchen with Granite tops, tiled backsplash, Overhead microwave and tiled floors. Lower level is a finished basement with a full bathroom, tiled floors , three nice sized bedrooms with wood floors throughout. Replacement windows and 100 Amp service. Fenced rear yard Location is very convenient to public transportation which are all within walking distance. 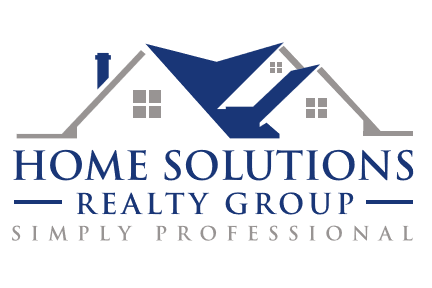 Great for first time homebuyer or rental property for investment. Easy Show.